Share the post "My inspired speech"
It’s been the “Inspiration” that drives my life. 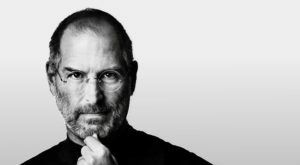 And this below speech from my inspired fellow, Steve Jobs, is my favorite one that I always use to nevigate my fate. Try listening it !